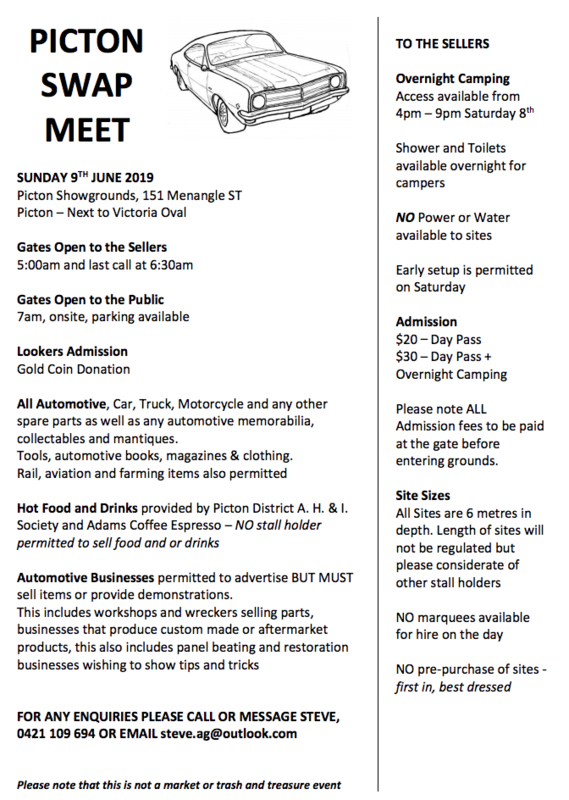 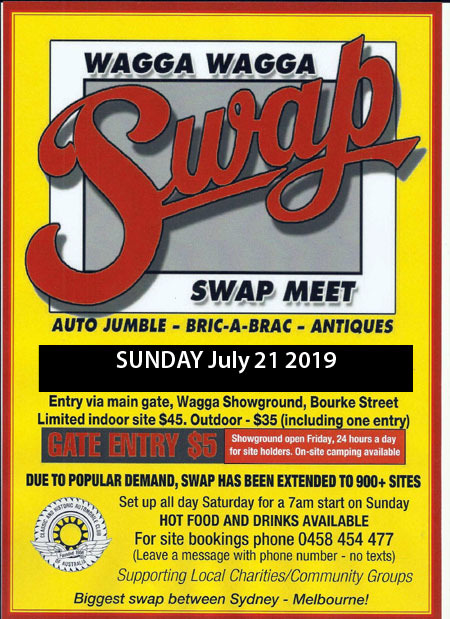 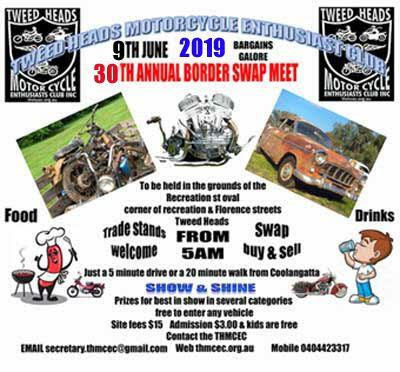 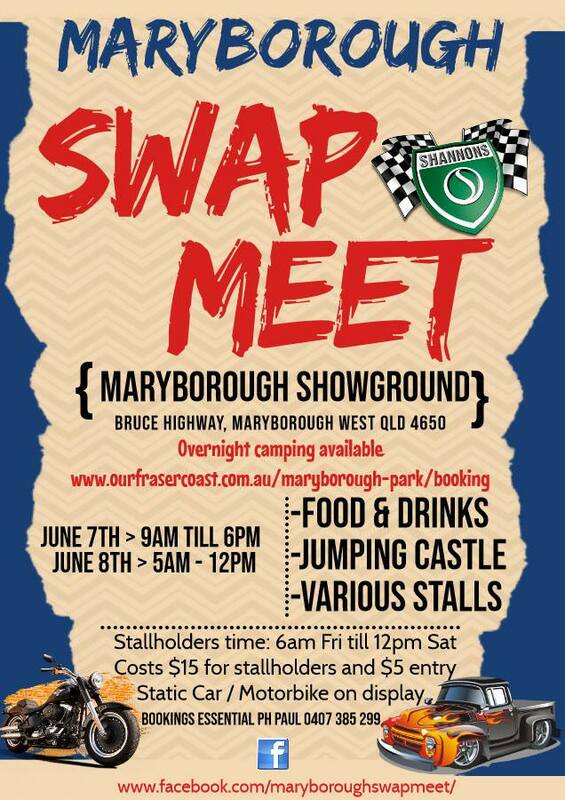 The first annual Maryborough Swap Meet at the Maryborough Showgrounds. 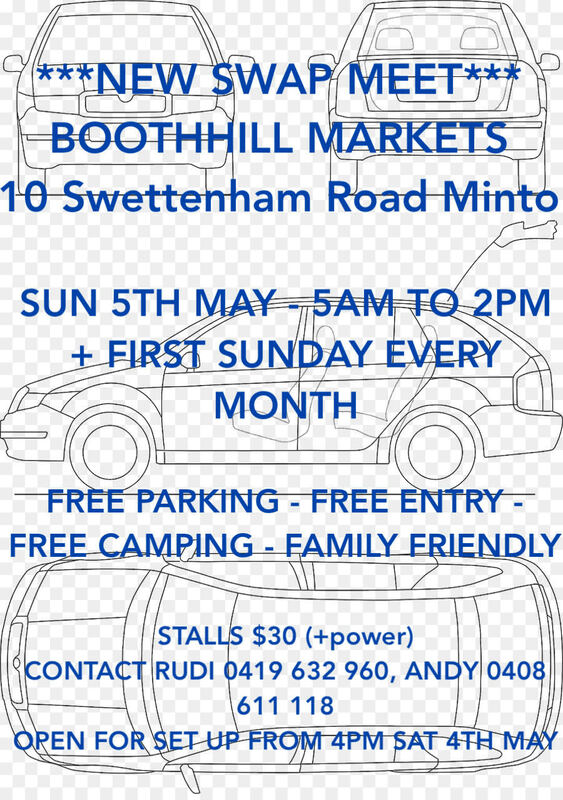 There will be a variety of stalls, coffee vendors and food vendors. 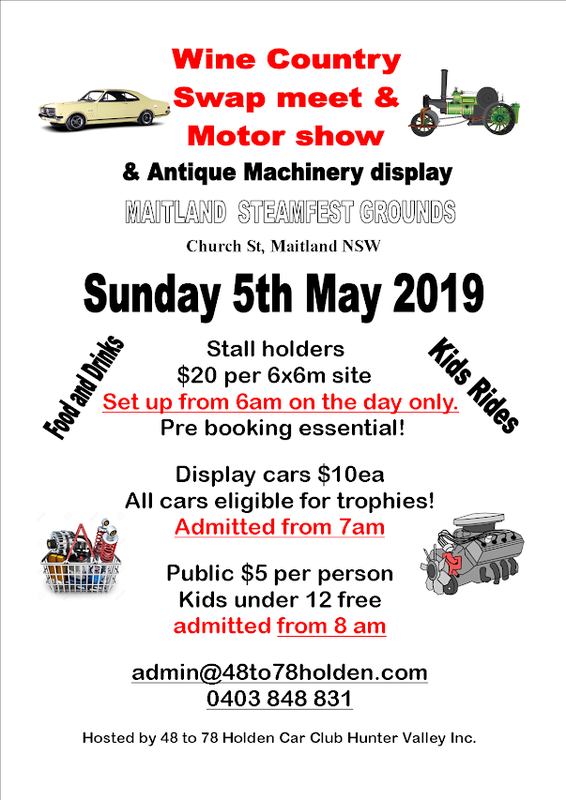 There will also be a static car and bike display. 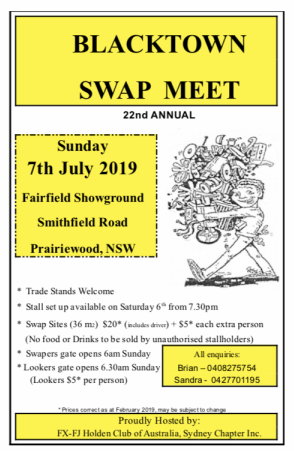 Stallholders $15. 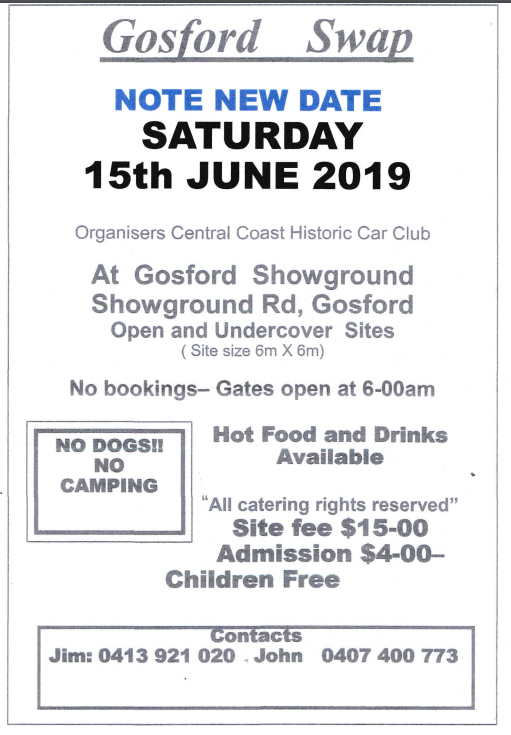 O/night camping https://www.ourfrasercoast.com.au/maryborough-park/booking.